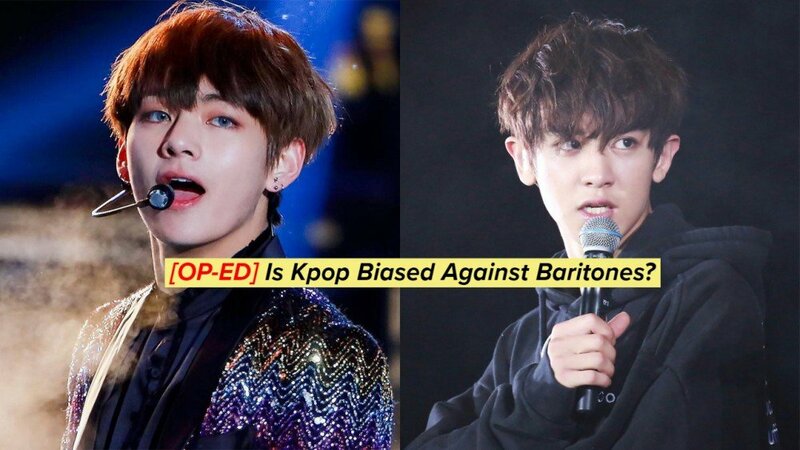 [OP-ED] Is Kpop Biased Against Baritones? Is Kpop Biased Against Baritones? A deeper look into the Kpop Industry and two case studies. It is without a doubt that many Kpop Male Idols are extremely talented and have incredible ranges. There are many male singers that are even able to comfortably sing songs by female singers in their original key. One thing I noticed when I first got into Kpop was that songs for male singers were pitched really high, especially in comparison with most western music by male artists. This had me doing some research in this aspect, so for this article, most of it will be what I found online, coupled with my own analysis. (It might not be correct as I am not an expert in this.) What I found out was that most Kpop Male Vocalists are actually tenors, who have a higher singing register. Of course, this is not to generalize the entire Kpop music industry as there exceptions to this rule. Also, not every Male Kpop song is pitched in a higher key than western music, but from my observation, a lot of them are. With this in mind, it makes sense that the main vocalists of most bands are also tenors since they are the singers that receive the most lines in the song, so it will be much easier on them if they are able to sing comfortably in that range. This leaves the question about what happens to the baritones. 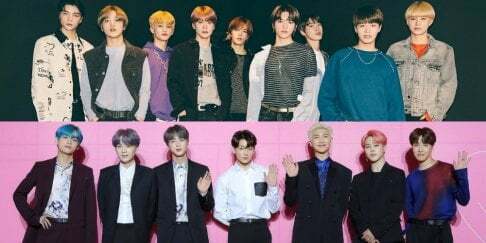 What happens to the members of the boy groups with lower voices and lower singing registers? Sadly, there are not many baritones in the industry that are the main vocalists of their group, simply for the fact that they have lower ranges as compared to the tenor counterparts in each of their respective groups. I thought it was very interesting that this was a trend in Kpop so I did some more research and to try to find out exactly why this is the case. In Kpop, there is something that is not really seen in the western music industry and that is the culture of fan chants. Fan chants typically include the fans chanting out the member's names along with the singing along to certain parts of each song. Male idols have higher pitched songs so these fangirls, which are their main target audience will be able to easily sing along to their songs and partake in these fan activities. Also, by making the song in their range, it is easier for it to be memorable and appealing to the fans as they will be able to comfortably sing it in the song's original key. This also explains why there are not many baritones in the Kpop industry, since it will be straining for them to keep up with the higher range of songs their group has to sing. Another reason would be because the job of the main vocalists of the group is not only to take on the most number of lines but to also handle the ad libs and high notes of the songs. The ad-libs are usually the higher harmonies heard in the background and it will be difficult for a baritone to reach the notes without use of falsetto or putting a strain on their voice. It is unfair that while a lot of attention is placed on beautifully sung high notes, nicely managed low notes are usually never given praise. It is sad that lower registers are generally more slept on and hardly any recognition is usually placed on male singers with incredibly good lower registers. When I first listened to BTS, I was drawn to the special unique voice that V had. He has a nice, warm and raspy voice that is very distinct in the group. He actually does have the best range vocally in the group and is also relatively stable during their live performances. I was really shocked to realize that he was not a main vocalist of the band as I felt that his vocal color was amazing and he had great control over his voice. This is not to say that Jungkook lacks as a vocalist, but I felt that V was just as vocally competent as him. The unique thing about V's voice is that he has a deep and low voice that is rarely seen being utilized in Kpop. V is a baritone but he has shown that he is more than able to reach notes in BTS' songs comfortably since he has an incredibly broad range. He is just an example to show that baritones are more than capable to be main vocalists and more attention should be placed on them. 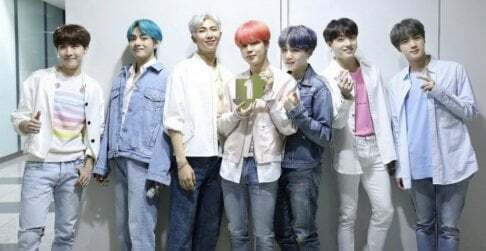 On the bright side, BTS has been showing off his unique vocal color in a lot of their more recent stuff, allowing him to use his lower register in many of their latest songs. Another example I want to bring up would be Chanyeol from EXO. EXO is a very vocally strong group and many of the members are well known for their vocal abilities. For instance, Chen is recognized as one of the top vocalists in the industry and Baekhyun is also highly praised for his amazing high notes. Fans also love D.O's beautiful vocal color and it is without a doubt that the three of them are more than qualified to be EXO's main vocalists. Getting into EXO, I didn't expect Chanyeol to actually be able to sing very well as he was rarely given many lines in their non-rap songs. (Usually just one or two.) However, hearing his solo OST, "Stay with me" with Punch and his cover of "All of me" by John Legend, I was blown away. He could definitely do more than just carry a tune. He has a lovely vocal color and great control of his voice, able to hit each note he sings extremely well. This was when I started to question why he was only given the role of a sub-vocalist in the group. (Again, it is not to say the other lead and main vocalists of EXO are bad or lacking in any way, it is just that he is able to sing amazingly as well.) �Taking a closer look, I realized that the OST that he sang and the cover that he did were pitched much lower than a regular EXO song, which most girls are able to sing comfortably. For a baritone like Chanyeol, it would be very difficult for him to hit those notes effortlessly for a prolonged period of time. This accompanied with the fact that most Idols would have to sing up to 20 songs each night in a concert setting, it will definitely be straining on his vocal cords should he have to sing in a key that he is not comfortable with. I hope that my analysis made some sense and I managed to back it up well. The fact is that, as of now, there are not many chances for baritones to shine in the Kpop industry vocally, albeit for a few exceptions here and there. This results in many baritones getting the position of an idol rapper despite being an amazing singer with no prior rap experience. We can only hope that more groups will incorporate parts in their songs that allow the baritones of their group to showcase their lower registers. We look forward to a day where there will be more recognition given to baritones for their deep and low voices as they too have amazing vocal qualities.